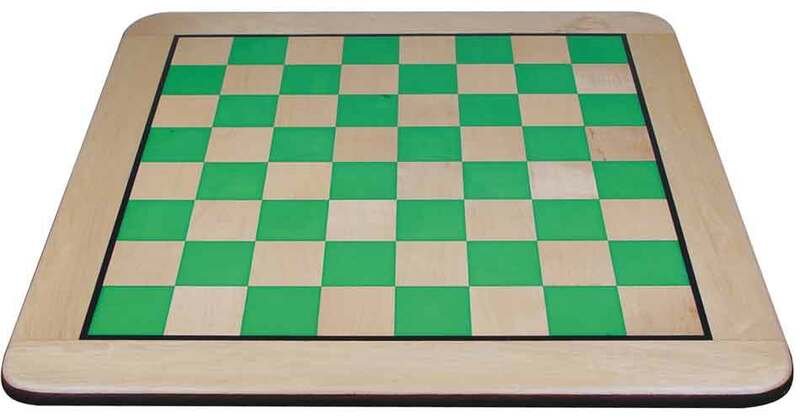 Pleasant Times Industries presents high quality limited edition handcrafted inlaid solid wooden Chess Boards in combinations of Rosewood/White Maple, Golden Rosewood/White Maple and Colored Acrylic in Black, Red & Green/White Maple. These rare Gorgeous Chess boards are handcrafted by our master craftsmen who have inherited special skill of inlaying with perfection. All the 4 sides and corners of these boards are rounded to give an elegant look especially for those who want exclusive fine quality. 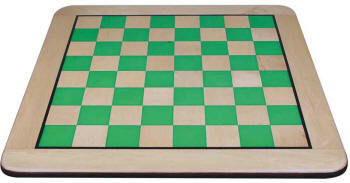 All the Chess Boards have fine Lacquered polish finish, the edges and the corners are well designed with rounded bend as shown in the image.